Service Areas - Concreting Near You! 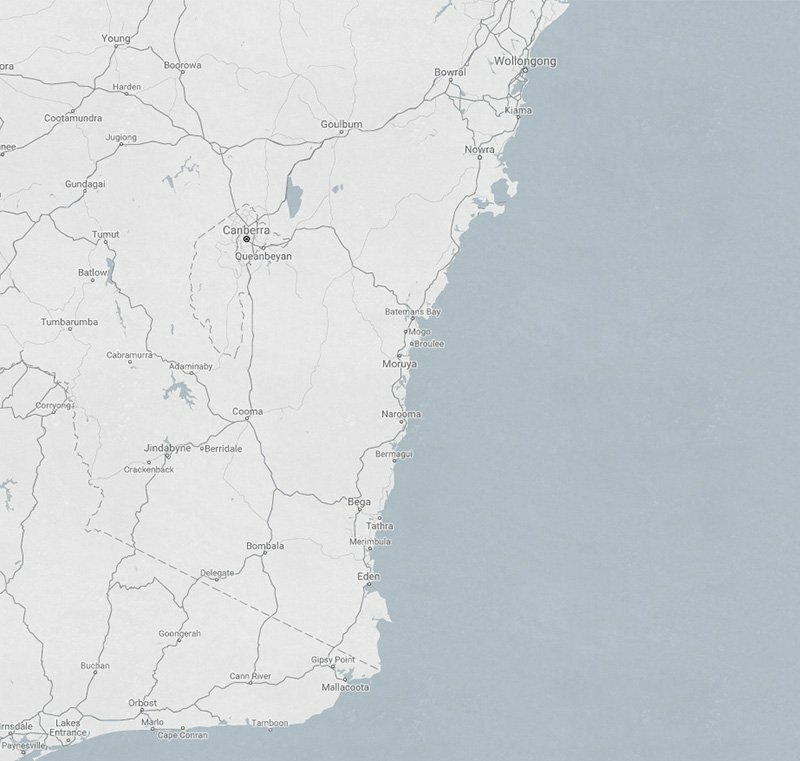 Operating out of Moruya, we accommodate the following service areas, with a lifetime of experience supplying professional concreting services to the NSW South Coast. We provide obligation free quotes and concreting services across Eurobodalla and the Far South Coast, from Batemans Bay and Moruya through to Dalmeny, Narooma, Mystery Bay, Bermagui and Bega. Live in the South Coast? We can help you out with new slabs and more. 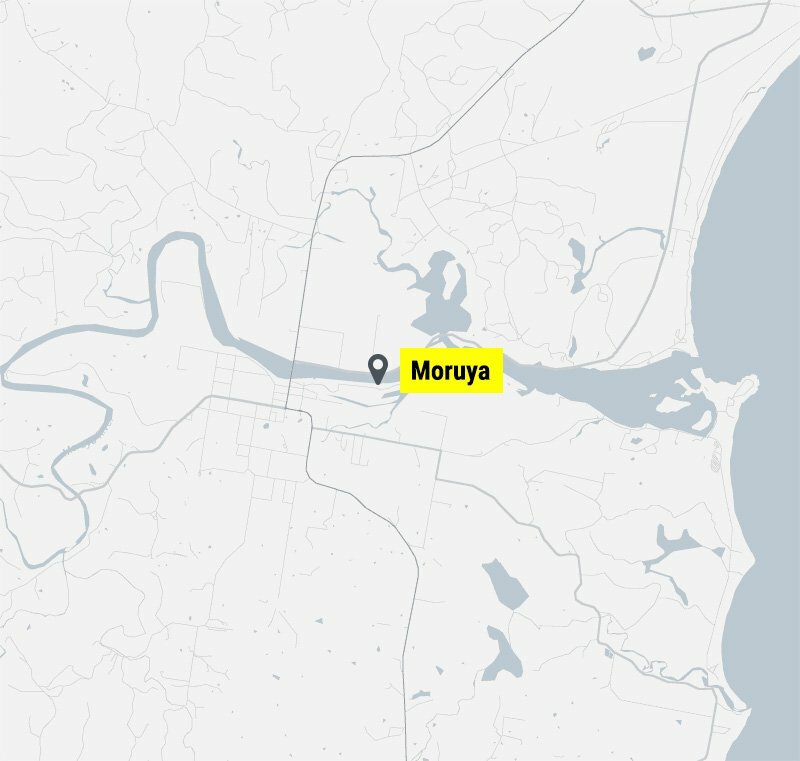 New home and renovations in Moruya? No problem – speak to your local specialists. 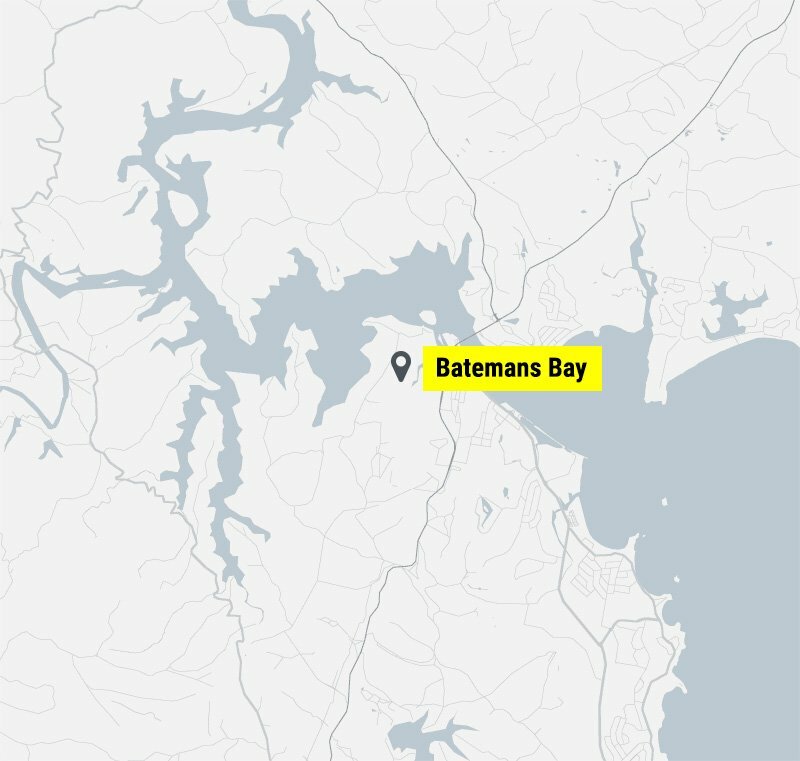 Competitive Batemans Bay quotes! Give us a ring – we’ll provide an obligation quote on your upcoming project. 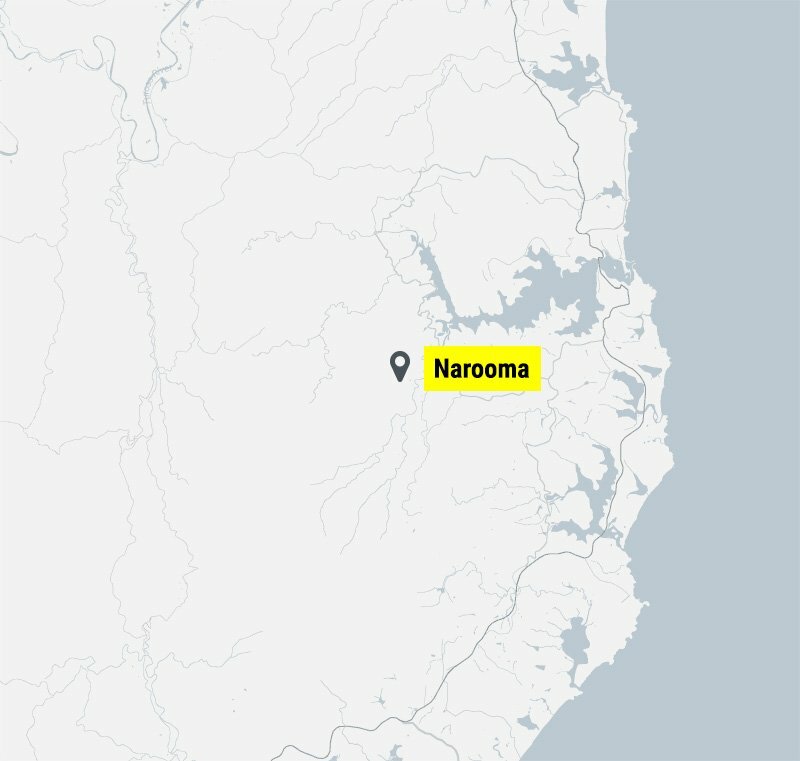 For your concreting needs in Narooma. One of the most well known names in the area – 25 years in the game! 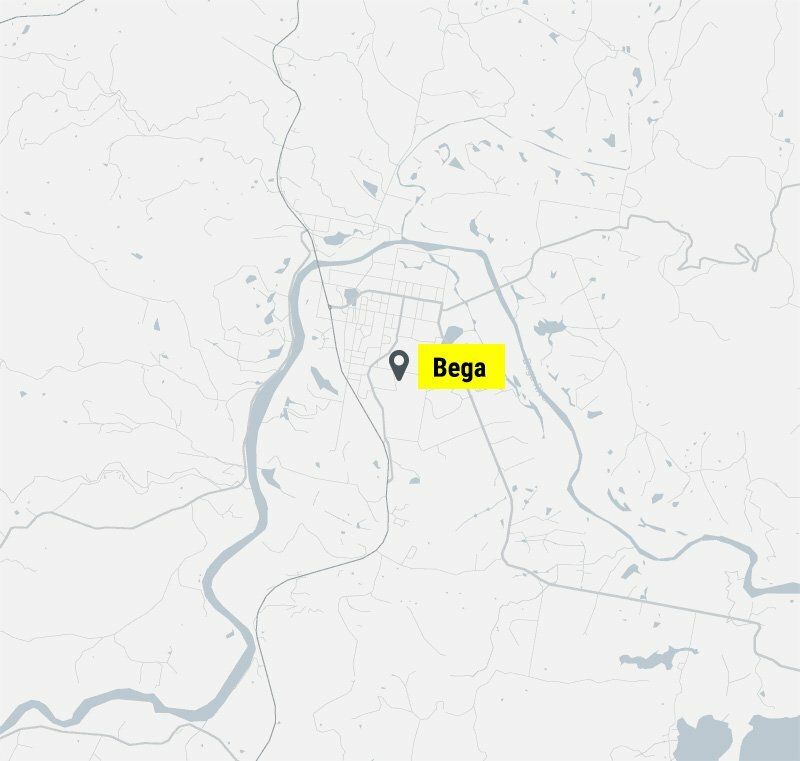 You’re in Bega? Great – give us a ring and tell us about your project. We’ll do competitive, professional work on driveways, slabs, footpaths – the lot. Moruya Concreting is an experienced supplier, delivering it’s concreting services throughout the NSW South Coast. Need some work done? No problem – check our service areas and we’ll be over for an obligation free quote. Call Sam on 0414 935 969 or email for an obligation free quote. © 2019 Moruya Concreting. All rights reserved, Moruya Concreting.